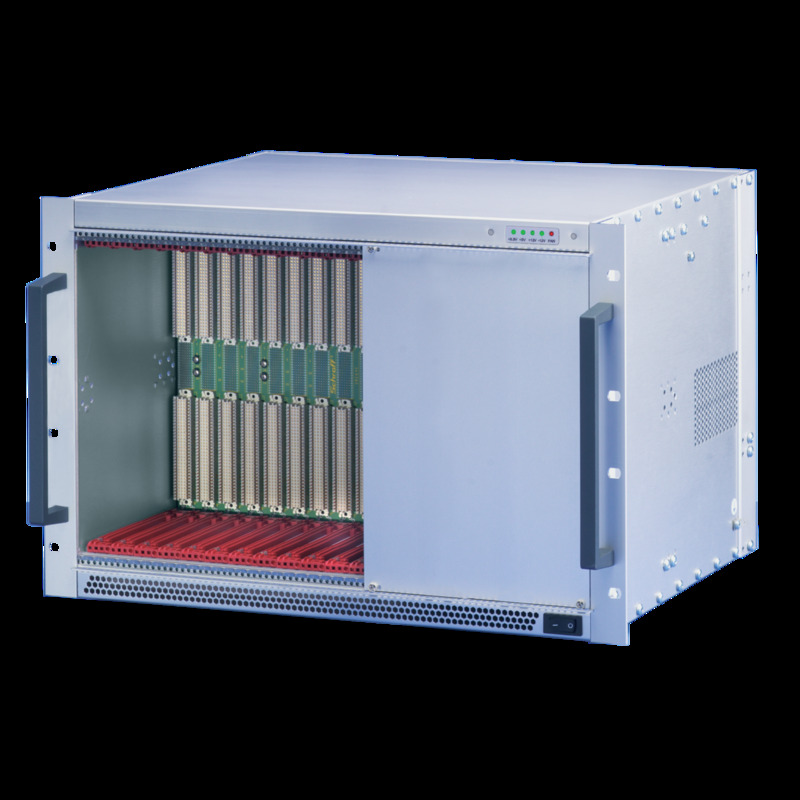 Power type : Compatible 19"
nVent has the right VMEbus based system for your application – covering everything from legacy VME-based systems to VME64x, VXS and VPX applications. 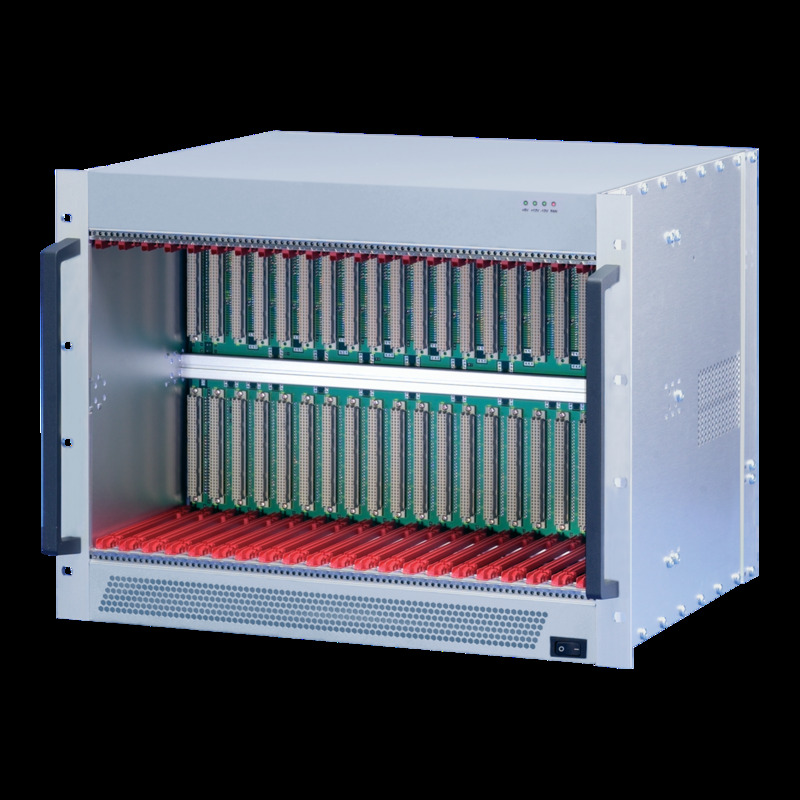 VME - VXS - VPX? 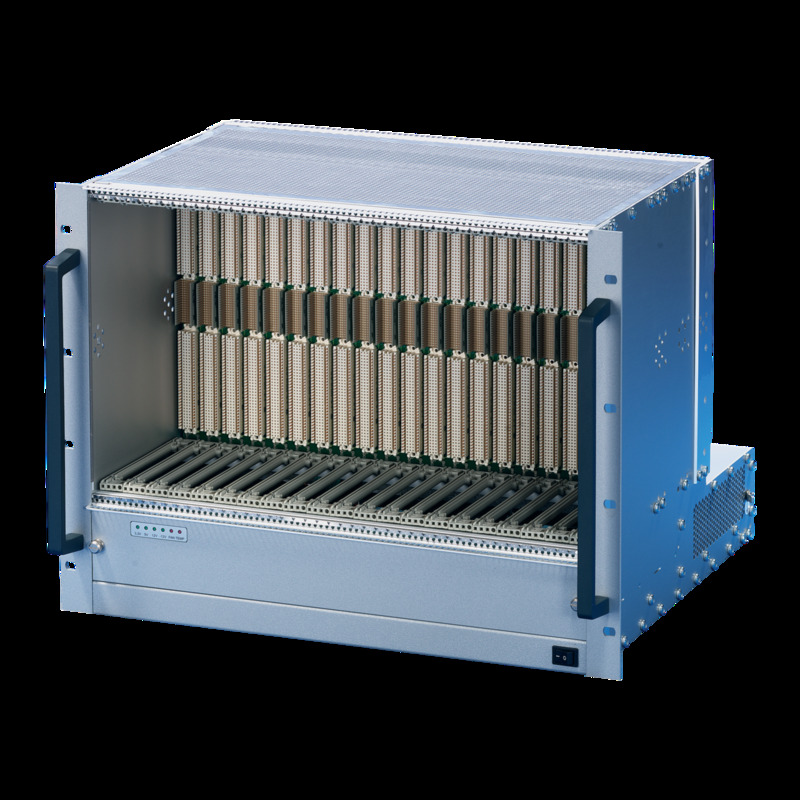 The VMEbus Manufacturers’ Group (VITA) defined VMEbus in the 80s. 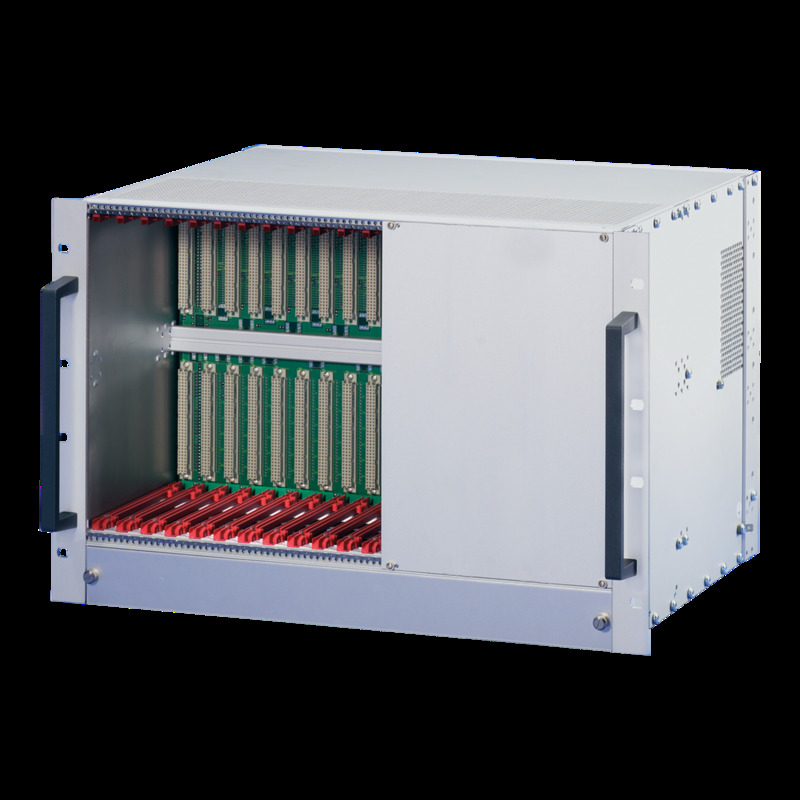 It is designed for industrial automation systems and interconnects 3U, 6U and 9U boards with a card width of 4HP and depth of 160 / 220 / 280 mm. It can support up to 21 slots. 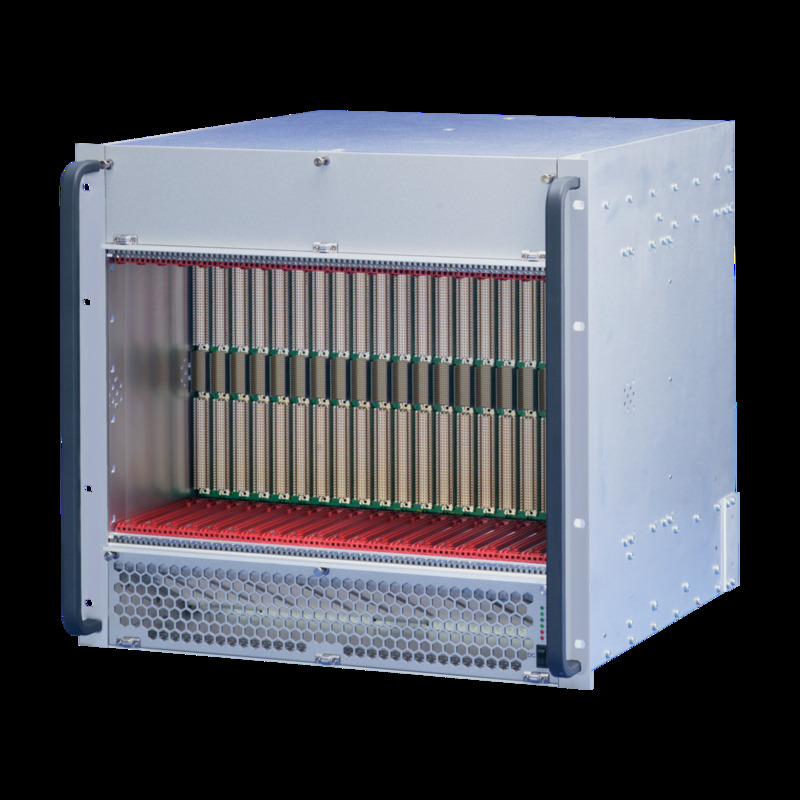 The VME64x extension specified a downwards compatible connector with 5 pin rows to allow higher data transfer rates and added rear I/O boards to VME. 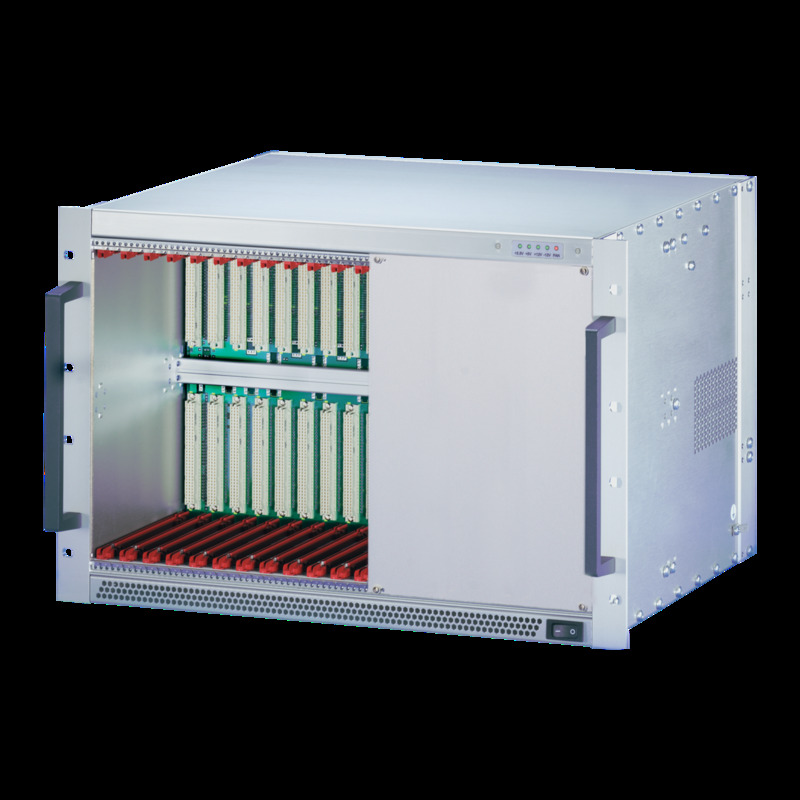 VXS uses 6U VME64x connectors and adds additional high-speed serial data transfer up to 10 Gbps to the backplane. 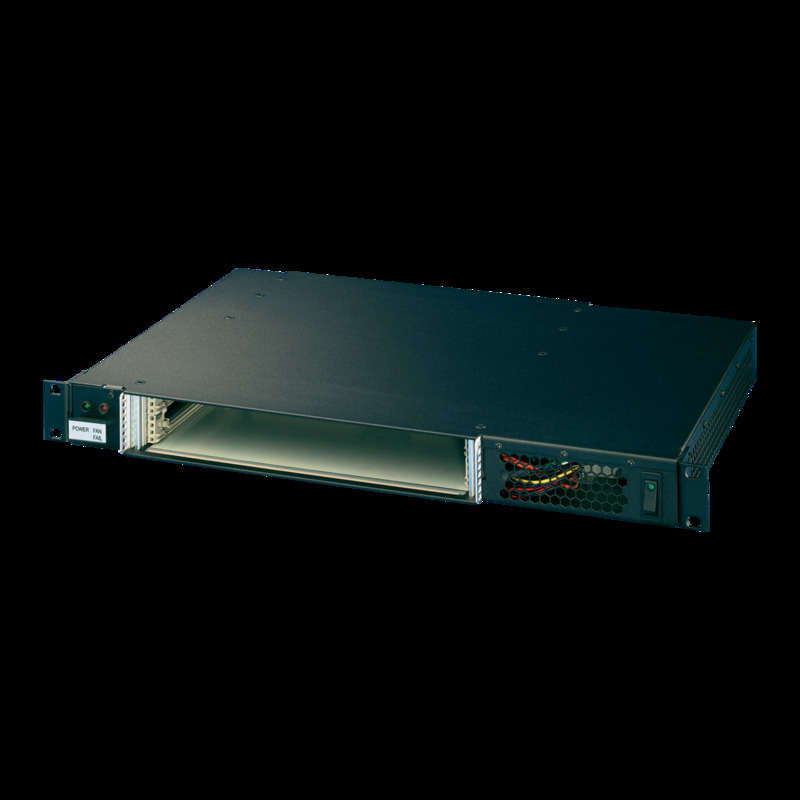 It supports both Single and Dual Star topologies. The newest VITA specification is VPX. 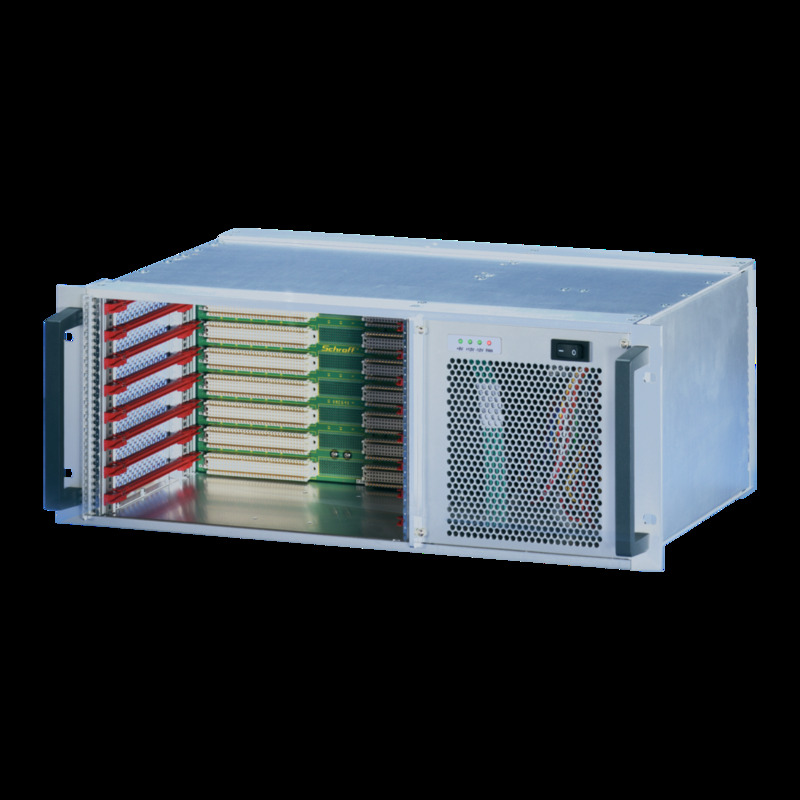 Rather than a single specification, VPX is a set of base, environmental, mechanical and dot specifications, defining several – mainly rugged – capabilities and features for new VITA-compliant systems. 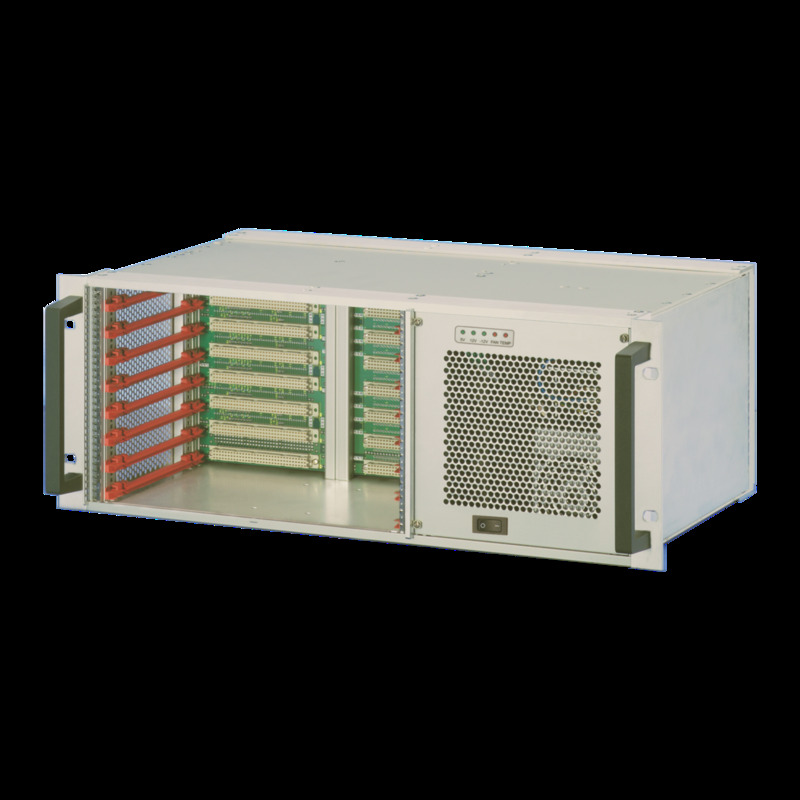 VPX is specified for 3U and 6U boards and for air cooled, conduction cooled and even liquid cooled chassis. 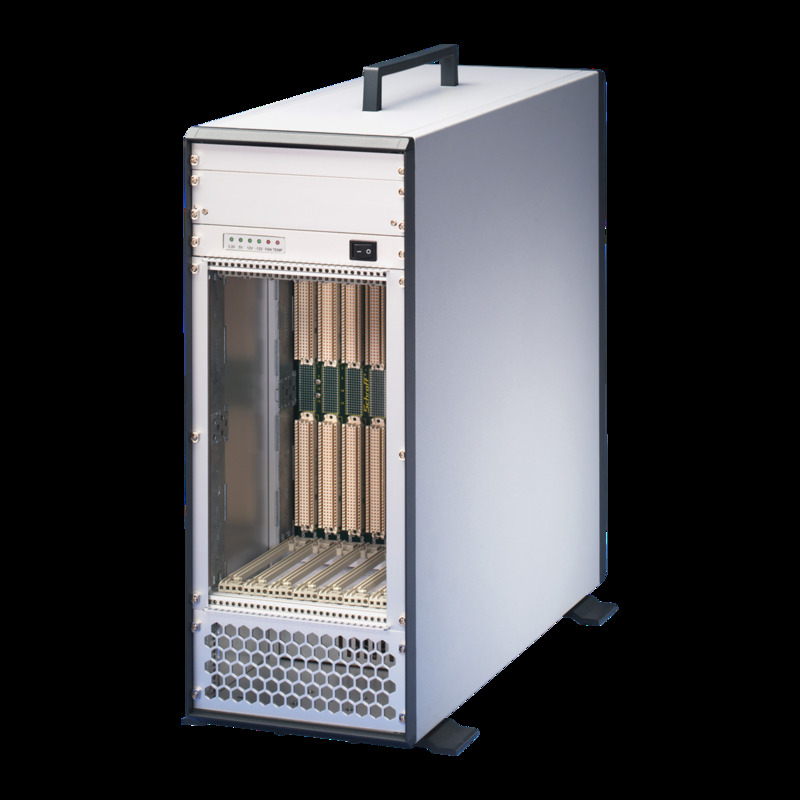 It includes several parallel and serial data transfer mechanisms, such as VMEbus, PCI, Ethernet, PCIe and others. 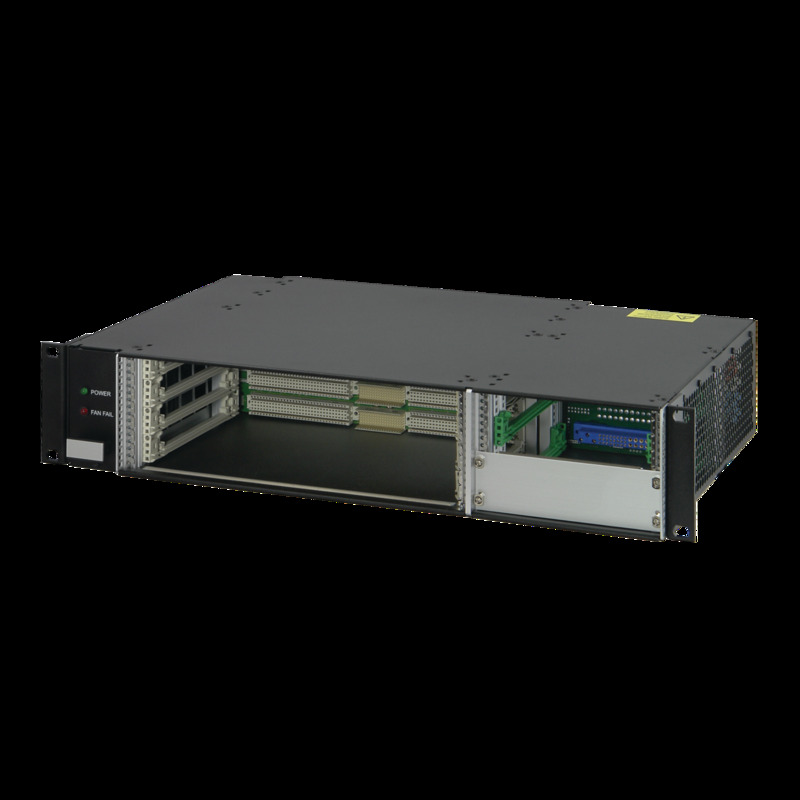 VITA 65, or Open VPX, was then created to address interoperability between the multiple options available for backplane topology. 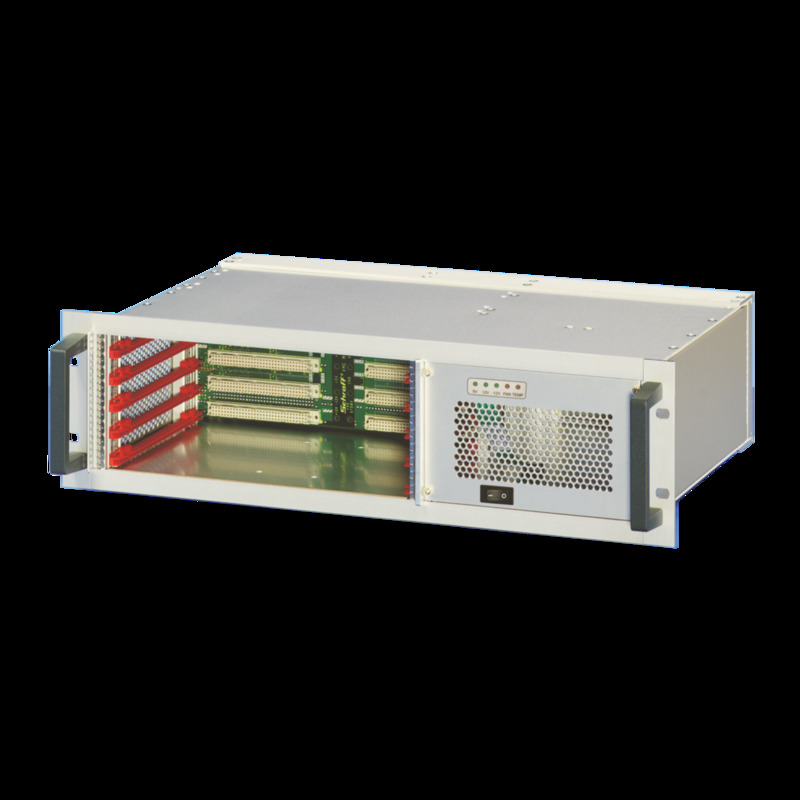 This specification defines a series of standard slot, backplane, module profiles and development chassis.